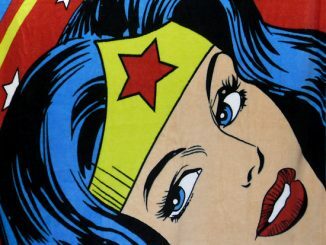 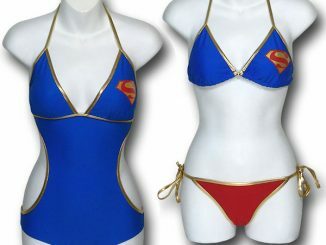 Get ready for a DC Comics makeover girls. 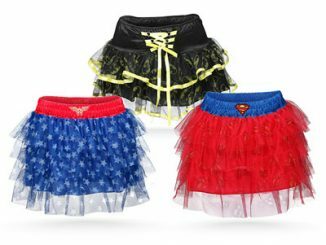 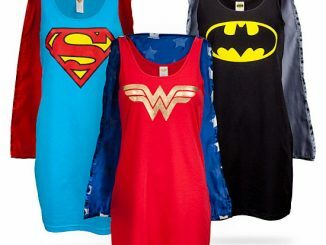 These Superheroine Ladies’ Caped Rompers look cute and sassy. 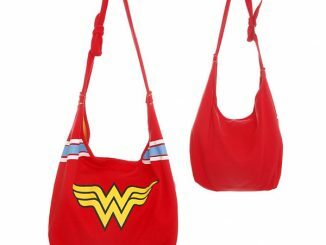 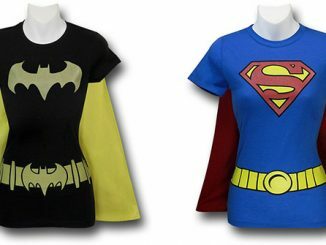 You can choose from Wonder Woman, Batgirl, or Supergirl. 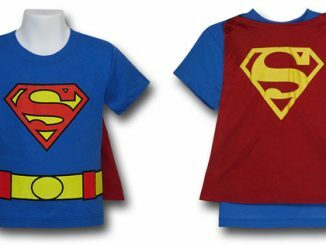 They have capes that attach to the shoulders with buttons. 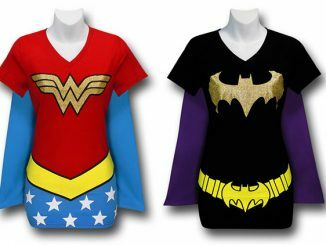 Wonder Woman and Batgirl even include character hoods. 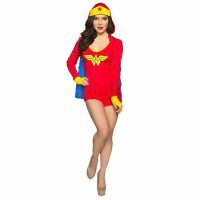 These romper-style jumpsuits are one piece and they zip up, making your wardrobe easy to put on. 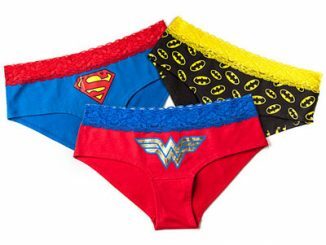 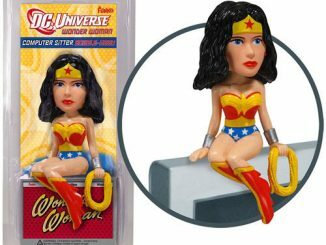 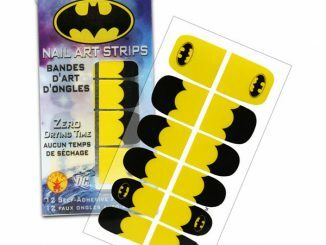 They make great gifts for DC Comics fans. 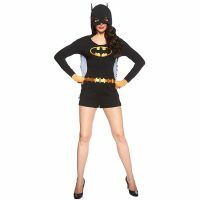 Only $34.99 from ThinkGeek.com. 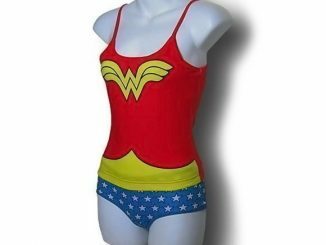 Now you can become the super-heroine you have always wanted to be.